The generous bonus package that's included adds a lot of value. 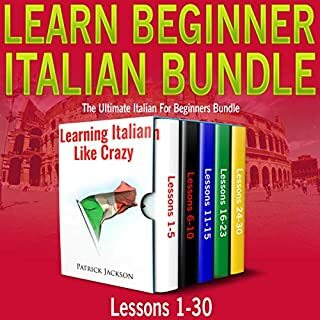 There are several bonuses but my favorite bonus lessons are the two lessons included from New Millennium Beginner Spanish. 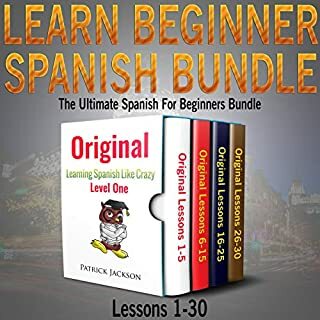 What I found most interesting about the two bonus lessons from New Millennium Beginner Spanish is that it teaches beginner Spanish for the 21st century. For example, Spanish vocabulary for social media, technology, uber transportation and even veganism. 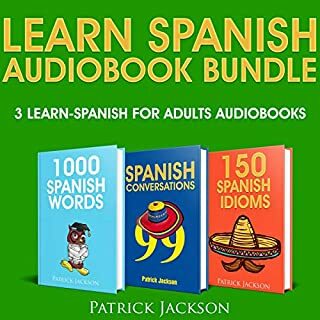 After I finish with this audiobook my plan is to buy New Millennium Beginner Spanish. The audiobook is a steal. Or as one would say in Spanish "un robo" (a steal) LOL. And I say that because there are so many audiobooks included. I really feel that I got my money's worth. Actually Iím still getting my money's worth since it will take me weeks or even months to finish all of these audiobooks. 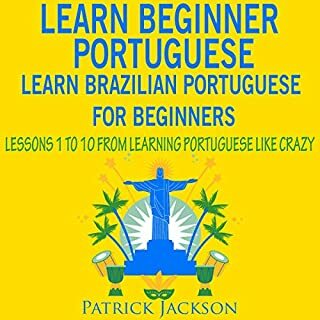 There is even a PDF (transcript) thatís included with the audiobook.